M&M is a professional cleaning service that provides nothing but superb results. Check out our services or contact us for an Instant Quote! 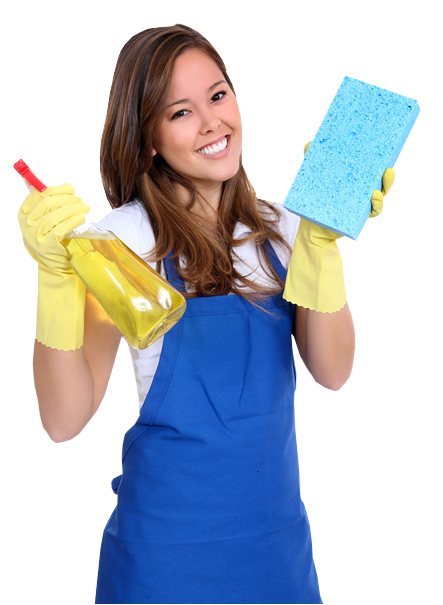 M&M operates in Northern Virginia, where we offer different cleaning services – all for a great price! Choose us for our reputation for amazing customer service and excellent cleaning. We keep your home and offices sparkling clean and germ free. Our disinfecting process kills 99.9% of common bacteria and viruses. Our cleaners are insured and bonded: no worries over your apartment, house, bedroom, kitchen, or office.